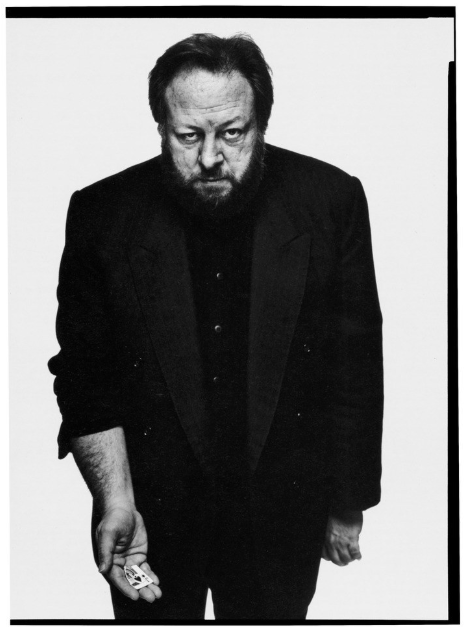 I’m sitting here, looking at the iconic photo Richard Avedon took of Ricky Jay. Its staggeringly interesting. Avedon was a master at getting to the heart of a subject. He was a true genius. I’m a fan of many artists. Especially of a certain era, some were super cool and had lots to say, painters and photographers chief among them. Specifically Richard Avedon and Peter Hujar, Anne Sexton, Dorothy Parker, I could go on…… I’m a sucker for writers and poets and filmmakers and even magicians. I like artists of a certain sensibility. Ricky Jay was one of those artists. Ricky died Nov 24th, 2018. No idea what the circumstances surrounding his death are. No one has released any information. I sure hope he didn’t go the way of Mark Rothko. Ricky had a profound effect on magic, a true game changer. One of the greatest exponents of the craft and a wonderfully charming and interesting personality onstage. No mere magician he was Ricky Jay, — Author, Magician, Actor, Consultant and Raconteur. I’ll leave it to whomever may be reading this to search out and view his work if you’re not famililar, it’s not hard to find. An HBO special about him is one of the better works. You should have to give a bit to suss out great artists, so check out all his work if you can. The greatest artist in every field leave a body of work that’s timeless and people will adsorb and enjoy forever. Ricky’s work is like that. He raised the bar to a level to which we should all aspire. There will now be more copy cat Ricky Jay acts, death the greats seems to bring that out….but, there it is. I don’t think he would approve of that but Ricky would like it, I think, if we all took magic somewhere it wasn’t before. It is, in the end, the job of an artist to do that.